It’s that time of year again, when the store aisles fill up with red and white decorations, chocolates and candies, and boundless bouquets of roses. You can drop a lot of cash on celebrating Valentine’s Day, or you can save and celebrate in style. This is not a sponsored post, these are just some suggestions of places that I like to shop as I often find good value in the items I shop for. For flowers, I often pick mine up at Trader Joe’s. They have beautiful flowers for a fraction of the cost the florist would charge. You can buy pre-made bouquets, or you can put one together yourself with the various flowers and greenery they sell. February 14th is the perfect date for candy. Check out the selection at Aldi. They have chocolate truffles and premium chocolate bars that I find delicious. They also sell wine and sparkling wines for very good prices. To deck the halls in rosy hues, start with paper and a pair of scissors. Make some paper heart chains and sprinkle red, pink, and white hearts all around. Display red and white things you already own, rather than buying decorations specifically designed for Valentine’s day. Fill a white bowl with strawberries to set on the counter. Place that red throw blanket out on the couch. Wear your pink sweater or tie a red ribbon in your hair from your wrapping supplies leftover from Christmas. My favorite part, the food. Here are some tasty recipes for breakfast, lunch, dinner, and dessert. 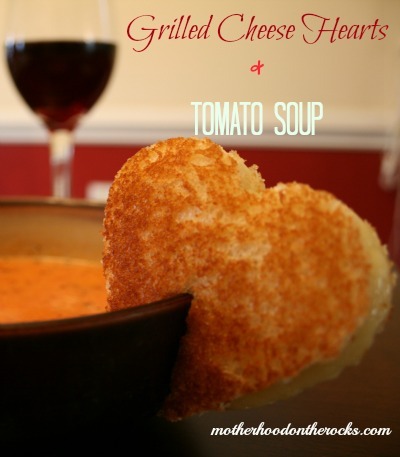 Will you make any of these for your special Valentine? Even better, how about you whip up some of these for yourself? Pretty in pink, this is an easy breakfast to throw together. 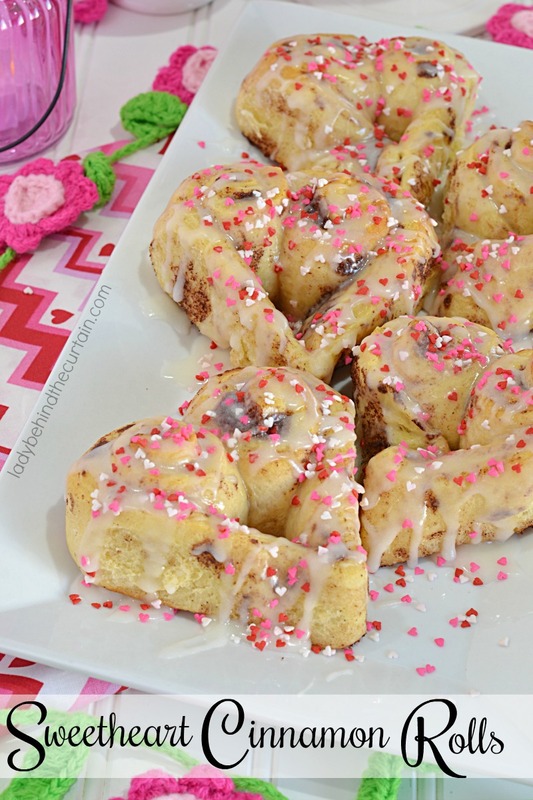 A sweet new twist on cinnamon rolls, heart shapes! A healthy option for a light lunch. A classic pairing for any couple. One of my favorites, and simple to make. You’ll be smitten with these delectable cupcakes. 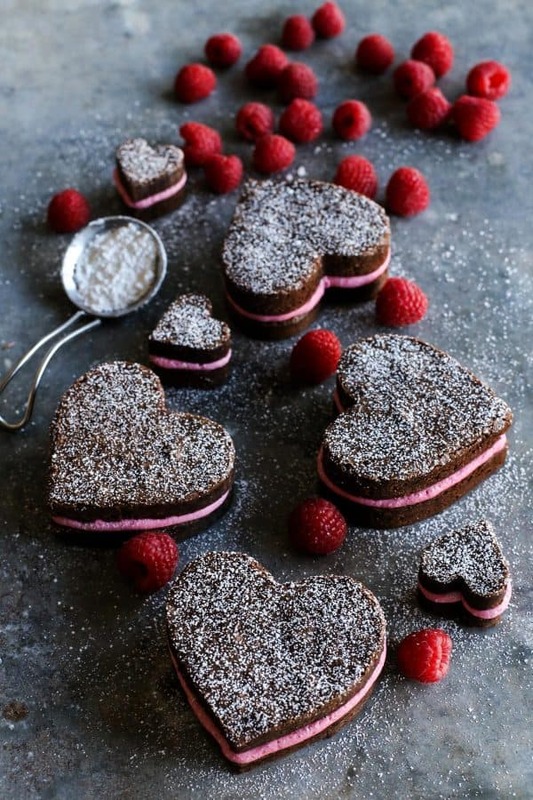 There’s no sweeter way to end V-Day than with these lovely brownies. Valentine’s Day doesn’t have to be about expensive gifts and fancy dinners. Some flowers might be nice to brighten your day in the bleak mid-winter. Get crafty and cut out paper hearts or mix something up in the kitchen. But most importantly, find a way to reach out to someone and share a little love. Send a card to a friend. Call your mom. Give your someone special a hug. And treat yourself with a little extra love too. Happy Valentine’s Day! Great ideas! The desserts look so tempting-yum! I’m Britt, the Self Taught Spender. Follow along with me as I share about personal finance, budgeting, and creating a lovely lifestyle without spending a fortune.